Families gathering, delicious food, Christmas is just around the corner, so much to be thankful for this Thanksgiving!! I am thankful for my health, my husband and his health, my job, friends and family, the list could go on. Reflecting on this past year I am also thankful for all of the opportunities that came my way and all of the new people and connections I have made. After a couple of tough years between my husband’s health and finding our way through some struggles, God has held our hand and guided us to a much better and blessed today! Although it has been a whirlwind, I could not have done it without his grace & mercy and for that I am thankful! I am so thankful for his love, his guidance, goodness, and blessings over us. I’m thankful for acceptance and forgiveness, I’m thankful for the provisions in my life, for healing and patience. This year I am especially thankful for all of my clients! This has been one of the most successful years to date and the amount of people I have met and encountered is still amazing to me! I have met so many talented, beautiful souls. I’m so lucky to have so many people come to me and choose me to capture their memories. Although I still get anxious before each session, once I look through the viewfinder and see that gorgeous family, high school senior, a beautiful couple in their wedding attire, or a newborn all is well! The nerves go away, and I know that these memories will be cherished and shared with family members & for years to come. 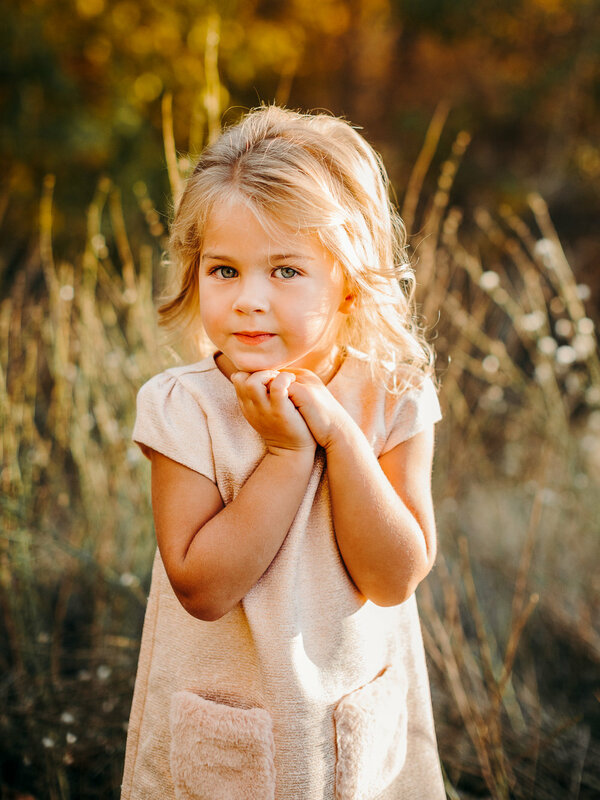 Today, I am honored to share one of this year’s fall family highlights. Friends, meet Vadim, Natasha, and their sweet beautiful kids! I believe this is my fourth session with them now!! Vadim and Natasha are both so talented! You can check out their work here. To be honest, Natashaskitchen.com came into my life just before I got married back in 2011. Her blog and recipes were a lifesaver! I had a good knowledge base regarding cooking and knew some classics I learned from my mom, but I lacked the decisiveness of what to make for dinner. So, the first few recipes I made were all from her blog, man I set that bar high early on! My husband ate good! Now I can say Natasha & Vadim are more than just friendly faces on the social media circuit. We’ve had the pleasure of knowing and having these two in our lives for the past few years. These two are simply #goals! On to the photos! 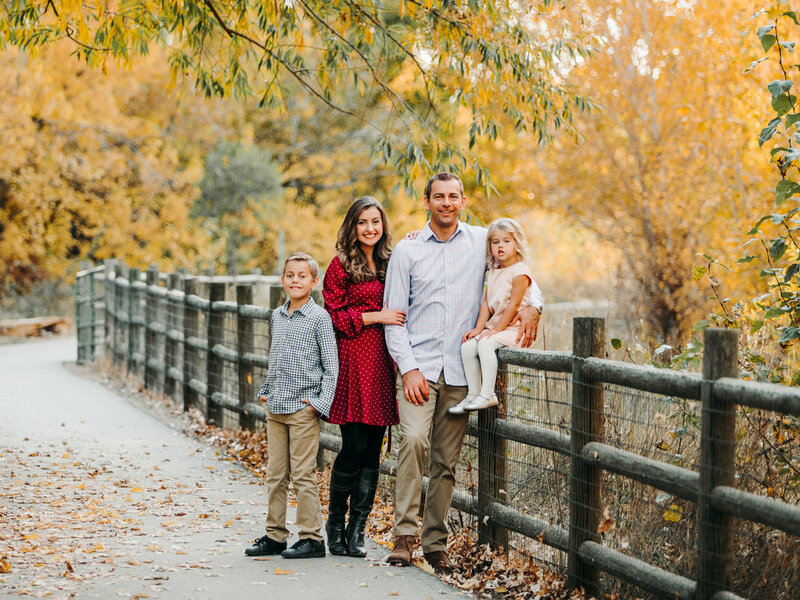 Here are some shots of their gorgeous Fall Family Session. Although Southern Idaho is full of pretty Sagebrush, Russian Olive trees and lots of green. It does lack the ideal colorful forest full of oak trees. Luckily, we found this gem, a small park not far from home, with perfectly placed golden trees to capture the essence of fall. I am truly honored they chose me to capture their precious family memories! Enjoy this gallery & show some love! Sign up with your email address to receive updates, discounts, & exclusive promotions.